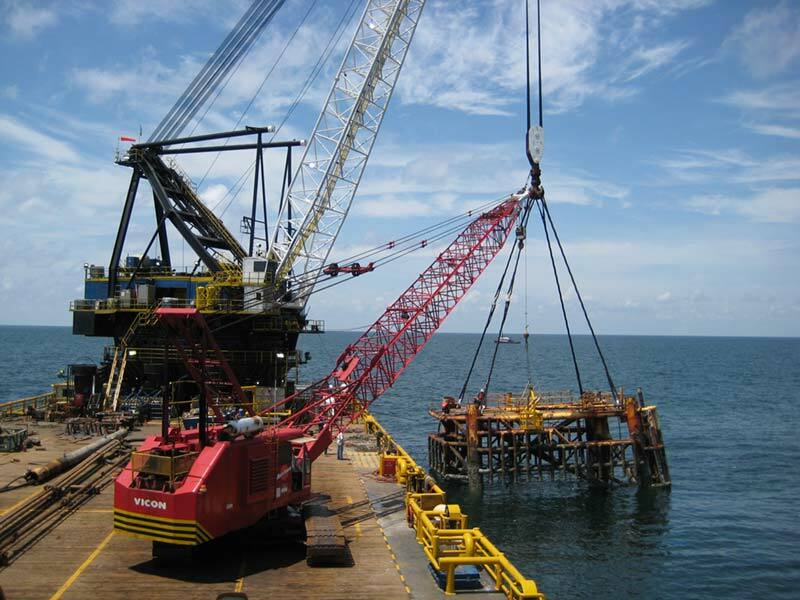 Explosive Service International was established in 1987 to meet the growing demands of the Offshore Oil & Gas industry for marine salvage contractors. 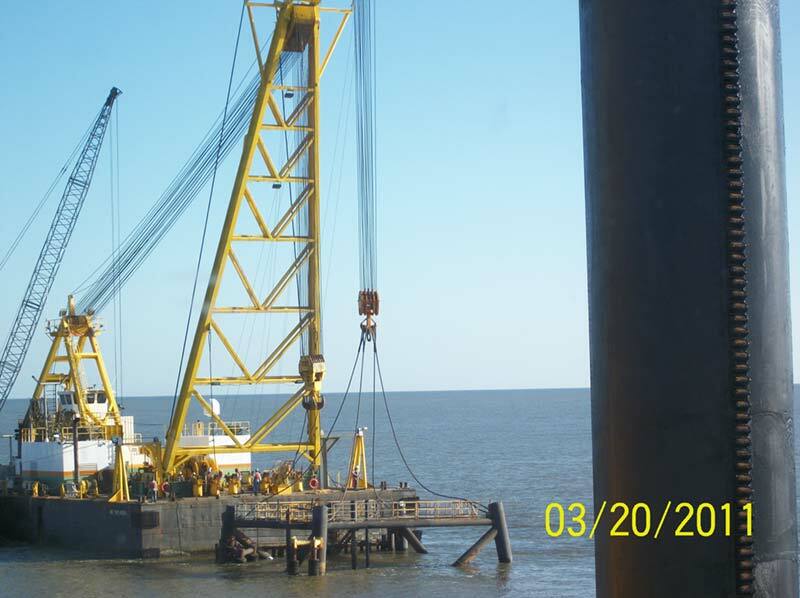 Whether we're working in the Gulf of Mexico, on land or overseas, our goal is to provide the safest and most efficient explosive work in the business. 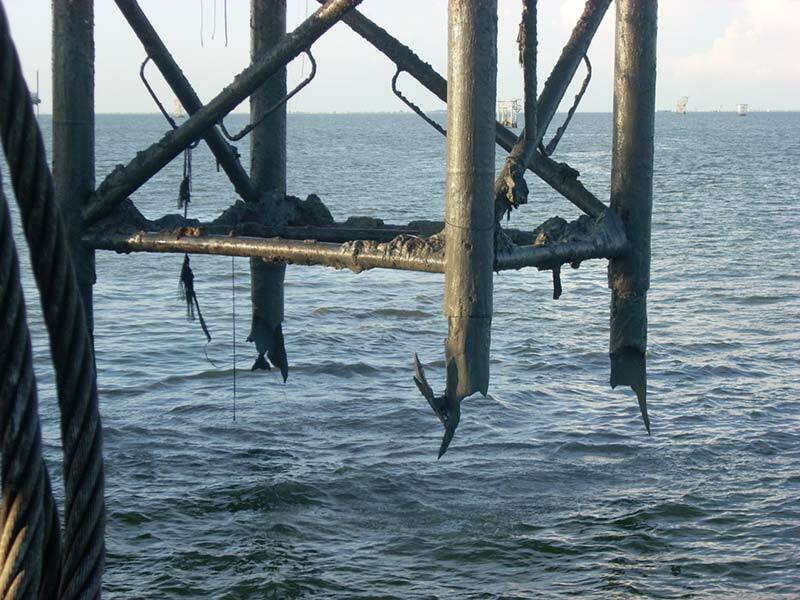 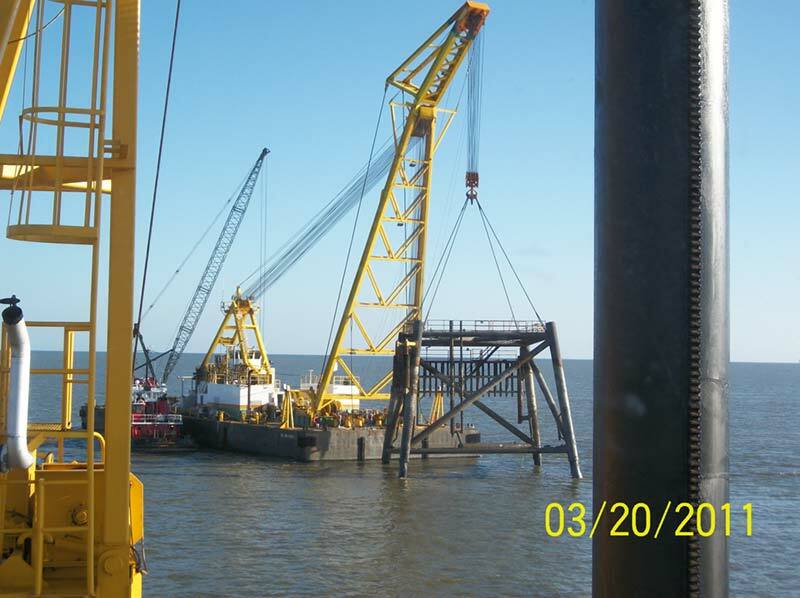 ESI is the proud recipient of the 2009 Department of Interior, Minerals Management Service Offshore Leadership Award for its role in studying the impact of explosives during marine salvage operations. 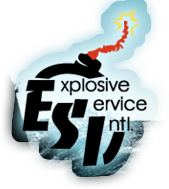 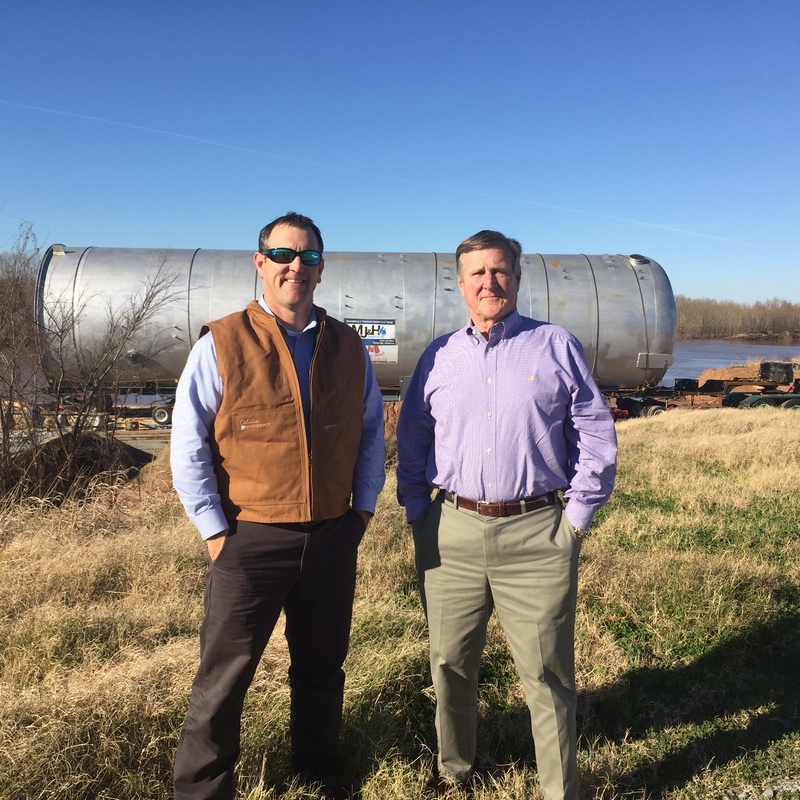 Our explosive safety courses meet all Louisiana Explosive Law requirements.